The Maddox Modular Group 4 corner chaise in Eleanor Silver will bring effortless style and luxury comfort to your living room. 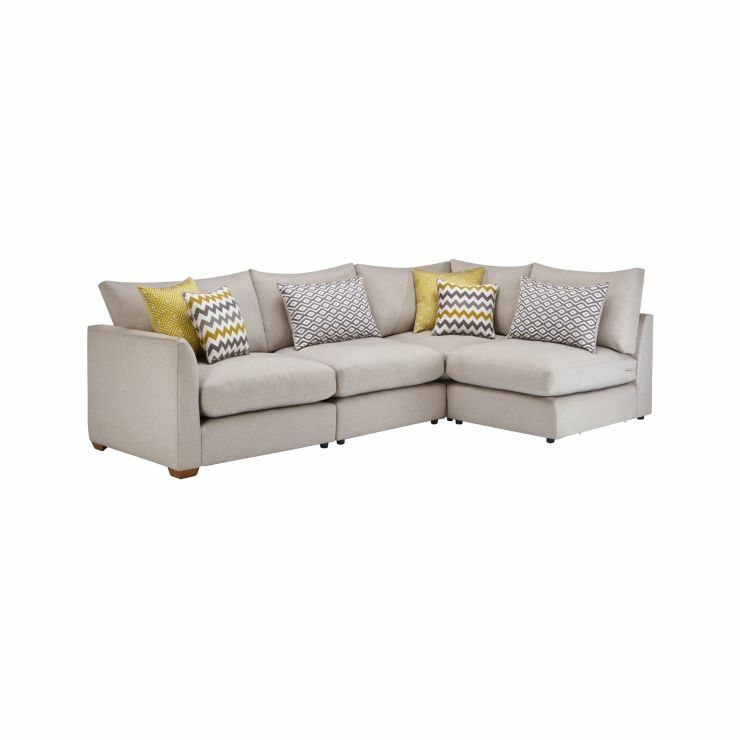 An armless design on one side creates an open, welcome feel, bringing a relaxing vibe into your home, while piping detail across the arms and cushions gives it a modern finish present throughout the Maddox sofa range. 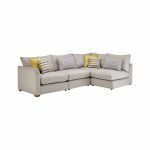 Ultra-solid construction, with a hardwood base, real oak feet, and fibre-filled cushions, means you can depend on this corner sofa to maintain its quality and provide luxury comfort for years to come.